So hello everyone, its Manik again. Hope you guys are doing well. In today’s post let’s talk about the brand new Facebook Ads Ninja Masterclass Course by Kevin David. 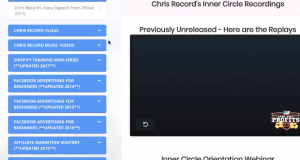 Basically, In this post, I am going to be doing the review of his course (Facebook Ads Ninja Masterclass Review) I’ll be covering stuff like what is it, what all do you get inside the training and is it really worth investing in the course or not? So hopefully you’ll find this post helpful. As usual, I’ll try to keep the post as short as possible and to the point. What is basically Facebook Ads Ninja Masterclass? 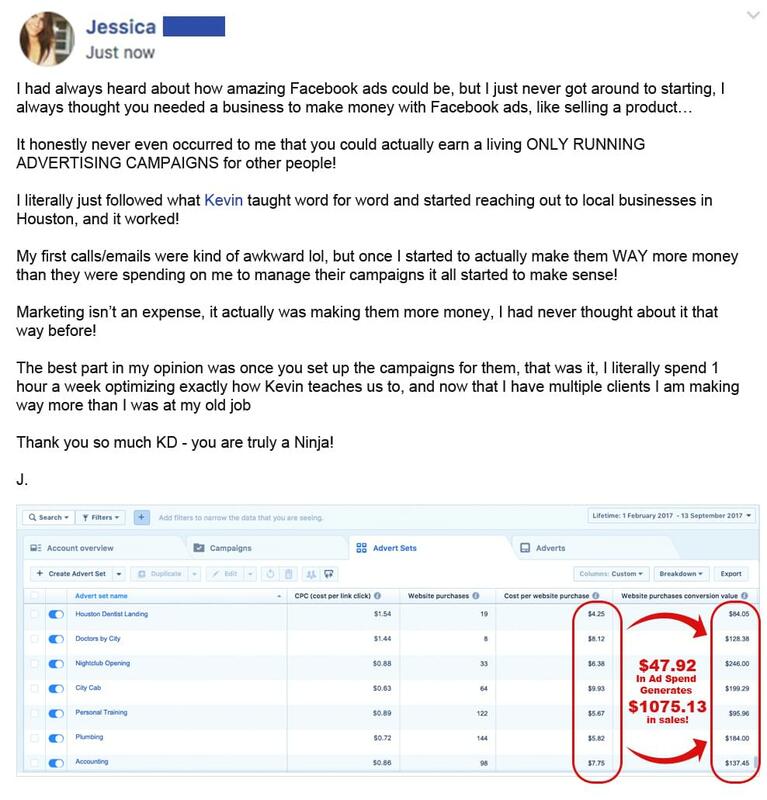 Facebook Ads Ninja Masterclass is a brand new step by step facebook ads training by Kevin David where he shows how to step by step master facebook ads with the strategies that have helped him in generating over $1 Million in sales in the past few years. 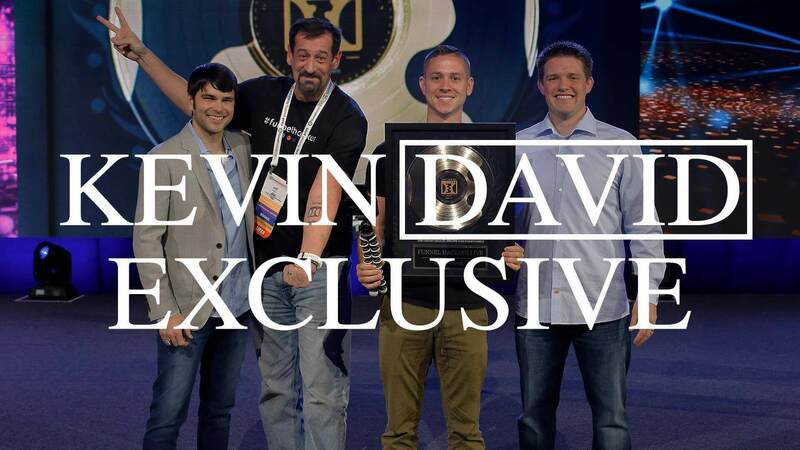 Kevin David is one of the most trusted guys in the internet marketing & e-commerce field. 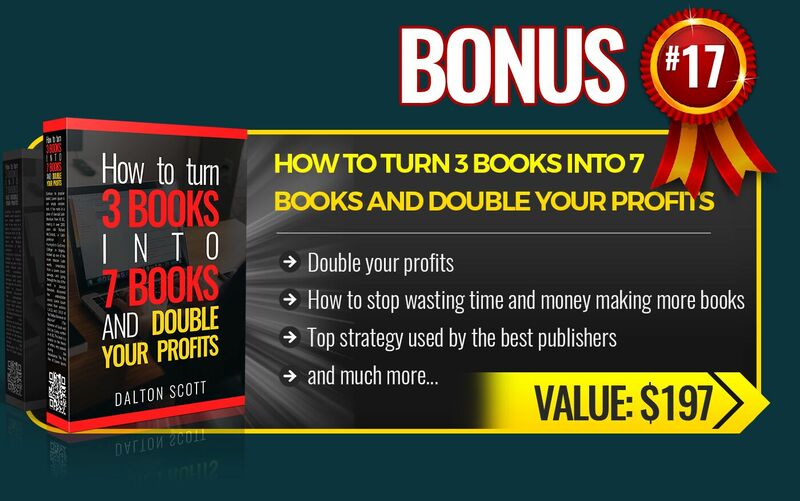 He has created several 6 figures – Amazon FBA & Shopify businesses (drop shipping). 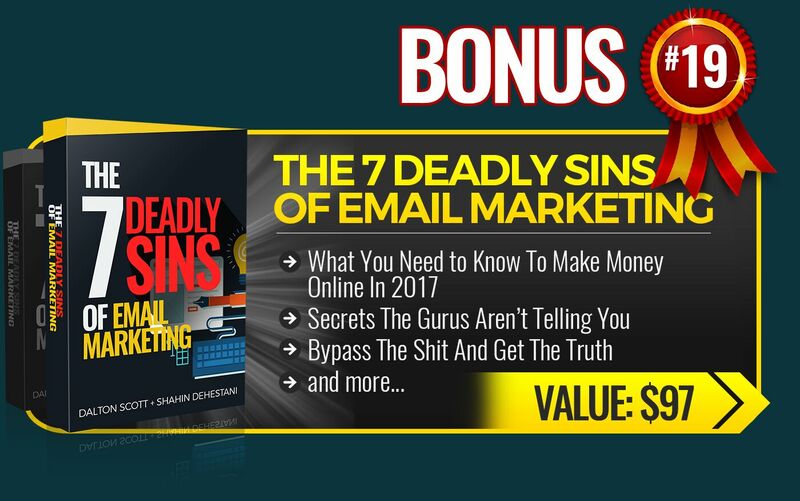 He recently was honored as a Clickfunnels 2 Comma Club member because his 1 single funnel generated him over $1 Million in Sales. 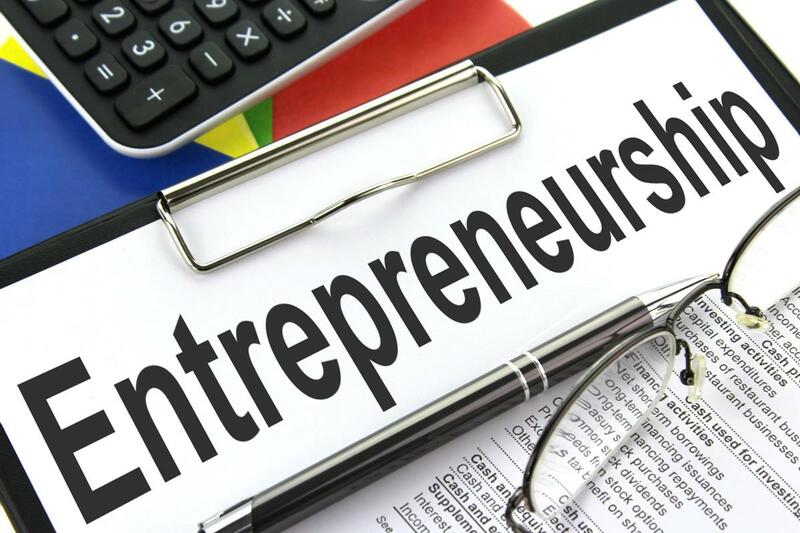 He has been featured on Forbes, Entrepreneur, and Inc for his achievements and throughout the last few years, he has coached many entrepreneurs. His Facebook promotion skills have played the most crucial role in making him what he is today. He also runs a YouTube channel with over 100K subscribers where he provides amazing value. What does the Facebook Ads Ninja Masterclass cover and is it Beginner Friendly? 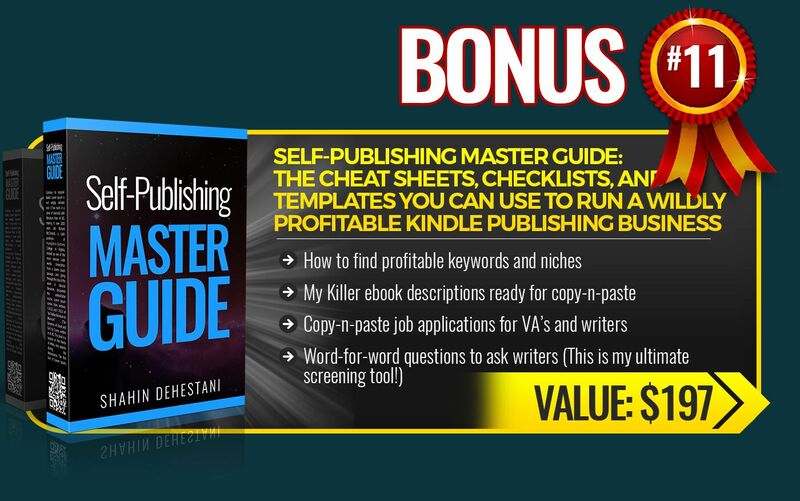 It includes 6 Core Modules + 3 bonuses with over 65 videos and some PDF notes. And yes, his course is 100% beginner friendly and is also suitable for the experienced marketers who want to take advantages of the personal strategies that Kevin David uses. Module 1: Understanding Facebook Ads & What Works & Vocabulary You Need to Know & The Power of the Ninja Pixel Strategy. 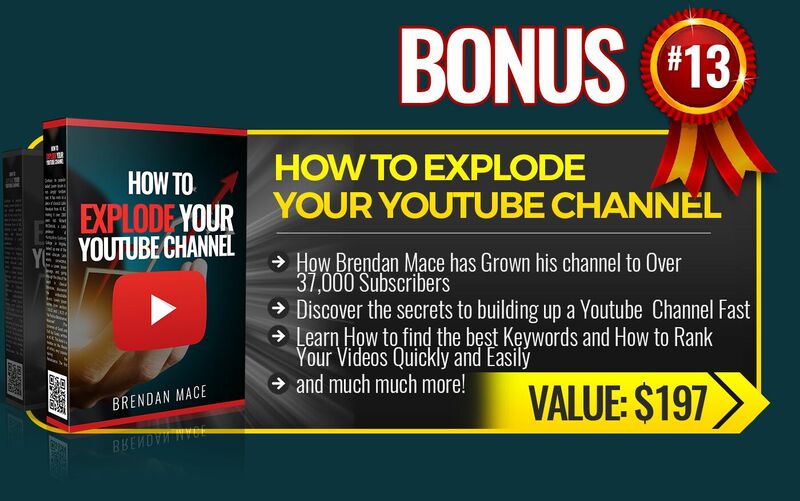 The Exact Sales Funnel Kevin Used to Drive Over $1,500,000 Profit in 4 Months and How to Use This Same Funnel to Drive Huge Traffic and Profitable Conversions! How to Use Kevin’s Favorite, “Authenticity” Hack to Build a Huge, Passionate Facebook Presence, Without Spending a Fortune Doing it! 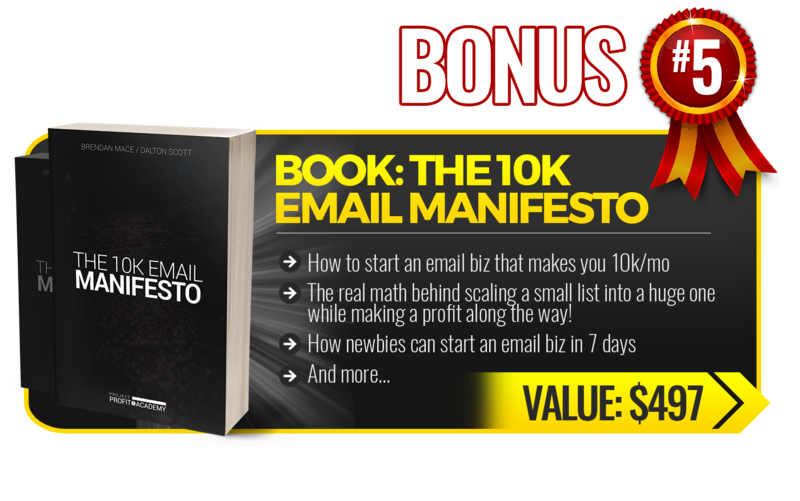 How to Use Lead Magnets to Build Cheap and Massive Email Lists to Build an Interested Audience in What You Have to Sell. USE Coupon: ‘BLUENINJA‘ to get 75% off!!! 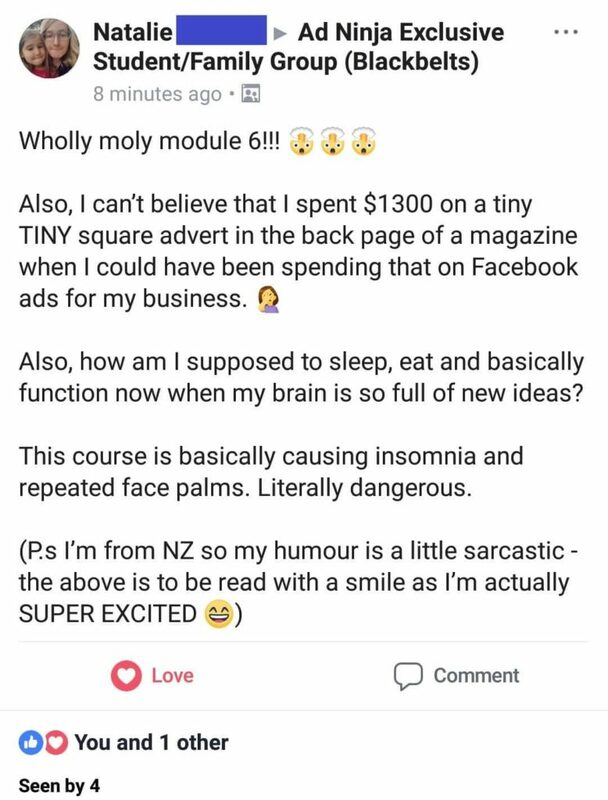 Module 2: How to Go From Complete Beginner to Facebook Ad Ninja + The ONLY Campaign Types you need. 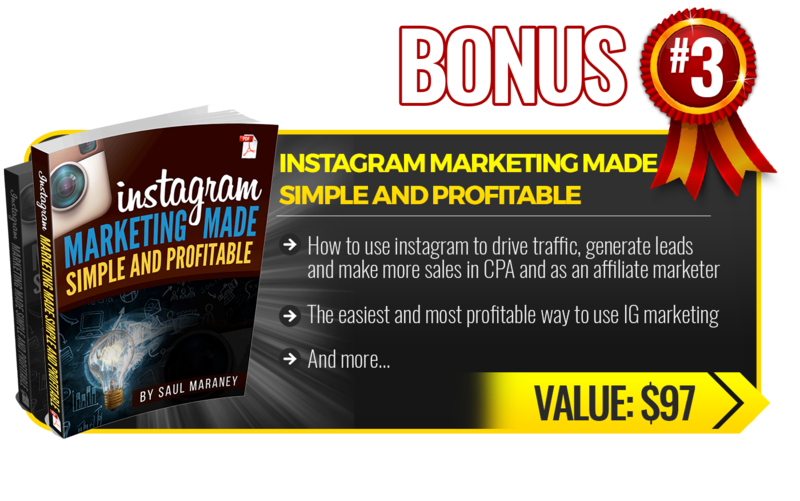 How Kevin Gets ALL of his Ads Massive Social Proof (Likes, Comments, Shares) Which Attracts Significantly Cheaper Conversions. The Most Highly Effective Way To Target Potential Buyers And Find Your PerfectAudience! The Incredibly Powerful Yet Highly Overlooked Facebook Ad Campaign that Instantly Boosts Your Credibility to the Moon! Launch, Analyze and evolve. 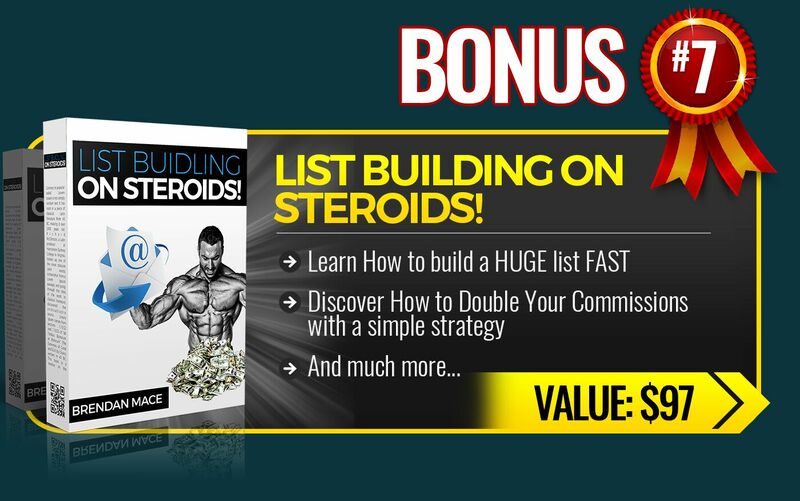 Learn Exactly What to Look For and How to Adjust to Continually Drive Amazing Results! How to Utilize the Secret Power of Facebook HUGEAmounts of Data to Create Custom Audiences and Lookalike Audiences of Extremely Targeted FB Users Ready to Buy Your Products or Services. How to Use Facebook’s HIDDEN Data to Completely Revolutionize Your Targeting Via Variable Match Analysis! 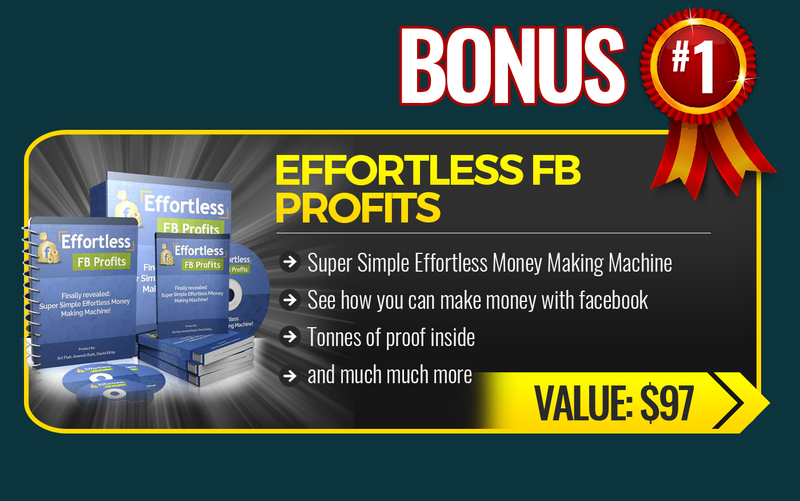 How to Build an Awesome Facebook Ads Graphic from Scratch in Under 10 minutes without Needing Any Design Experience! How to Market for Local Businesses. How to Use Funnels to Eliminate the Technical Gap for Yourself and More Importantly You’re PAYING Customers. How to Get aTON of Paying Customers Even if You’re Terrible at Phone Sales and Have Never Sold Anything in Your Life. How to Get Customers Results BEFORE They Pay You. The Secret Between Those who Succeed With Facebook Ads and Those Who Fail. 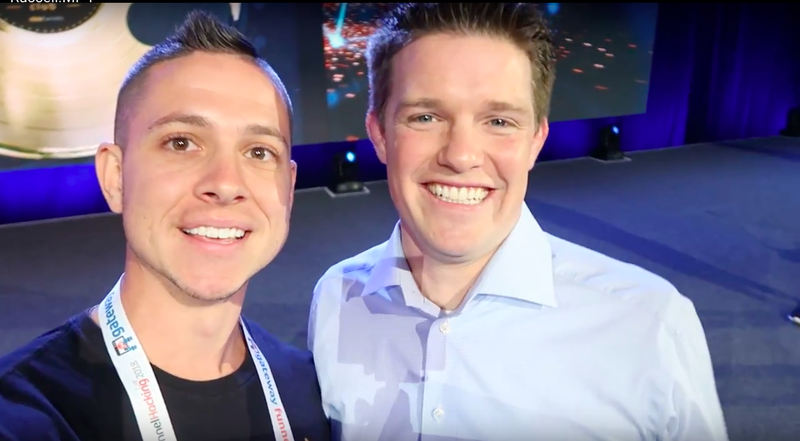 The Unlimited POWER of Retargeting and the Secret Hacks He Used to Unlock Multiple $100,000 PROFIT Days Selling with Facebook Advertising! How to DRASTICALLY Lower Your Ad Costs While Increasing Conversions! How to Scale Ad Campaigns to the Moon and More Importantly do so the RIGHT Way. How to Target Your Customers Who Watch a Certain Percentage of Your Videos or Who View Your Ads. How to Find HUGE Audiences who Share Common Traits with Your BUYERS – And How to Convert them into Buyers. 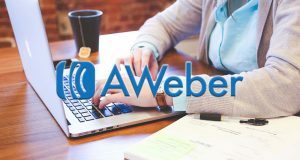 Module 7: How to Create a FREE Facebook Ad Funnel Using the Trip Wire Technique + the 6 UNDERUTILIZED Psychological Tricks That Will Instantly Change Your Ads FOREVER! 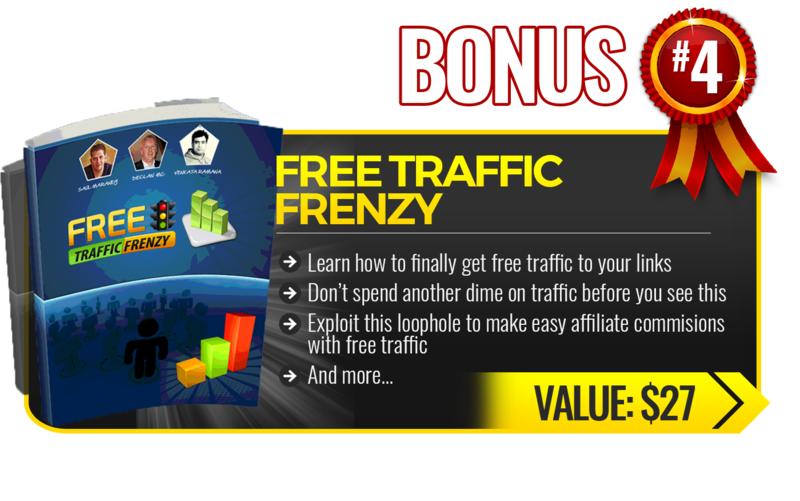 How to Use Funnels to Eliminate the Technical Gap for Yourself and More Importantly your PAYING Customers. 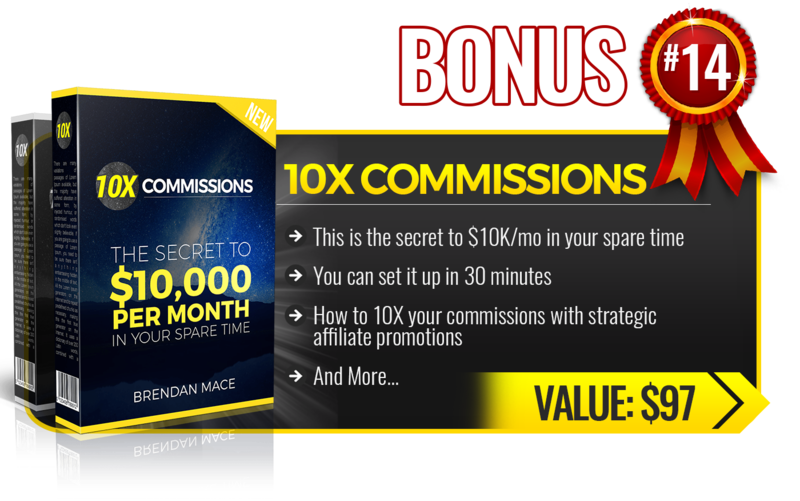 How to Get a ton of Paying Customers Even if You’re Terrible at Phone Sales and Have Never Sold Anything in Your Life. If you think you’ll get results very quickly then I am Sorry friend, this course isn’t for you. You’ll need to put proper time & effort if you want to make this thing work. 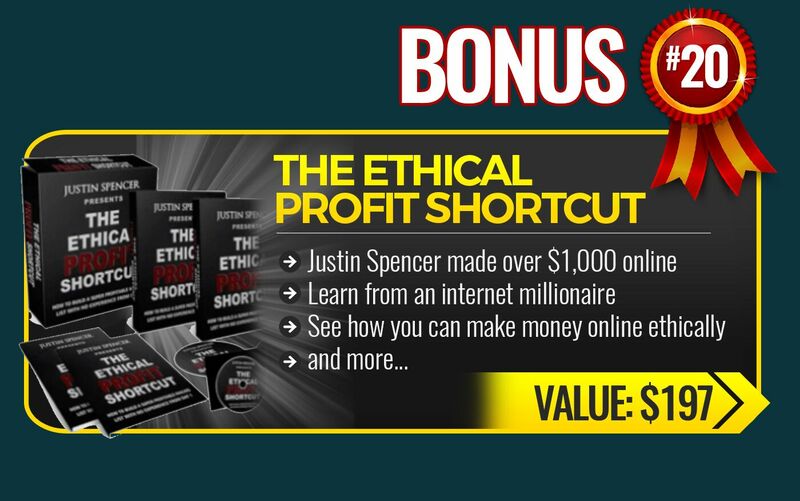 Yes, it has a 14-day money back guarantee but you must have watched less than 40% of the entire course in order to be eligible to get the refund. Some Testimonials of the people who took the FB Ninja Masterclass Course! Additional Courses worth over $5,000 From ME! I will update this post as soon as possible. In case you have any queries regarding this then feel free to let me know in the comments section below. 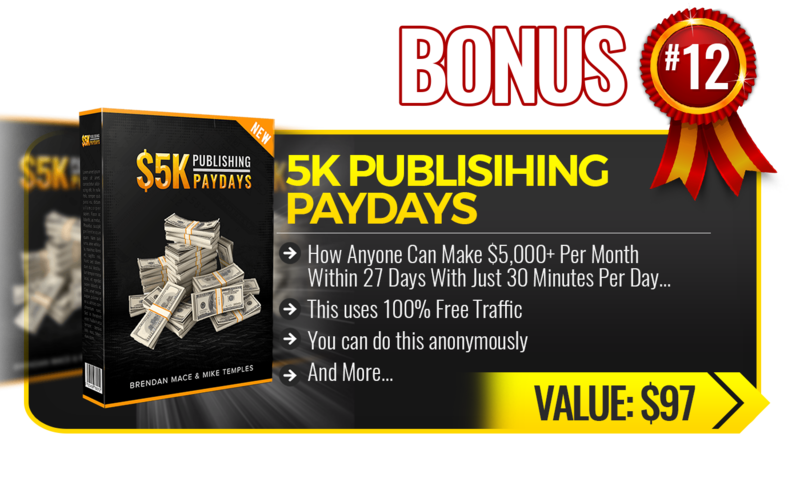 Also, I have some amazing bonuses to give to you if you decide to get the course using my link above (worth over $5,000). Kevin David is one of the most trusted guys on the internet and he creates some amazing videos on his YouTube channel. 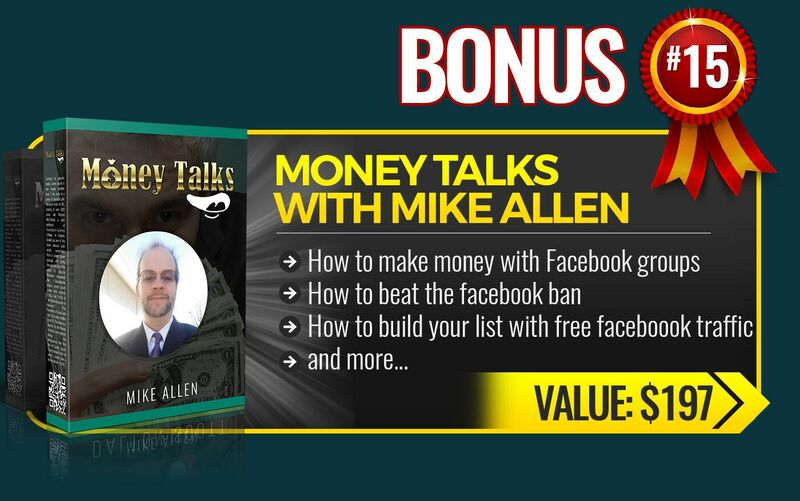 He shows his entire funnel in the course that generated him over $1M in sales using his FB marketing skills. 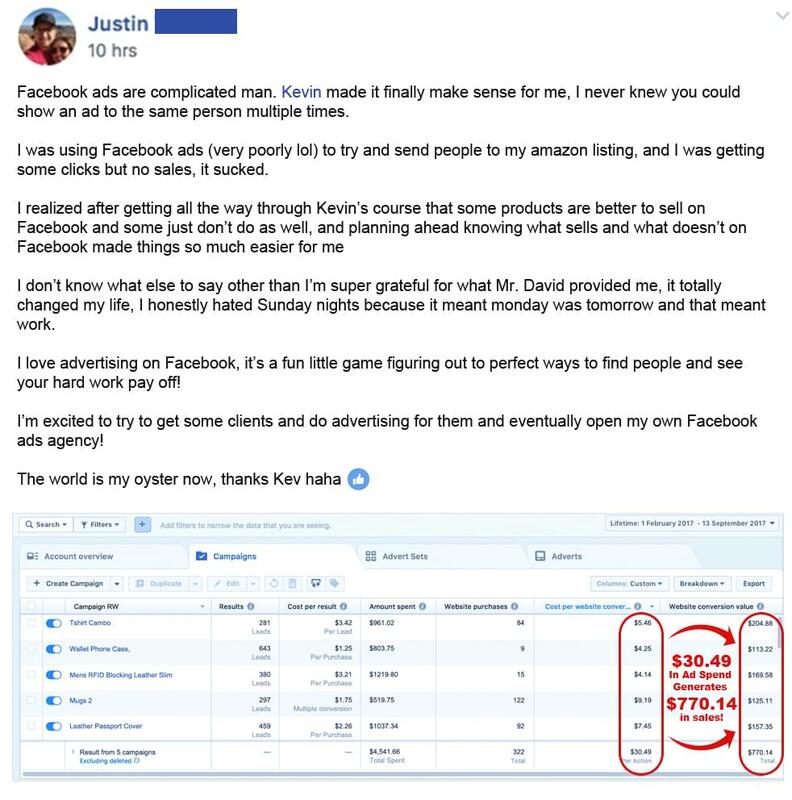 I think the step by step training by Kevin David can really help you in making the Facebook ads work finally! Builderall Business Review 2019 – Worth it to join?